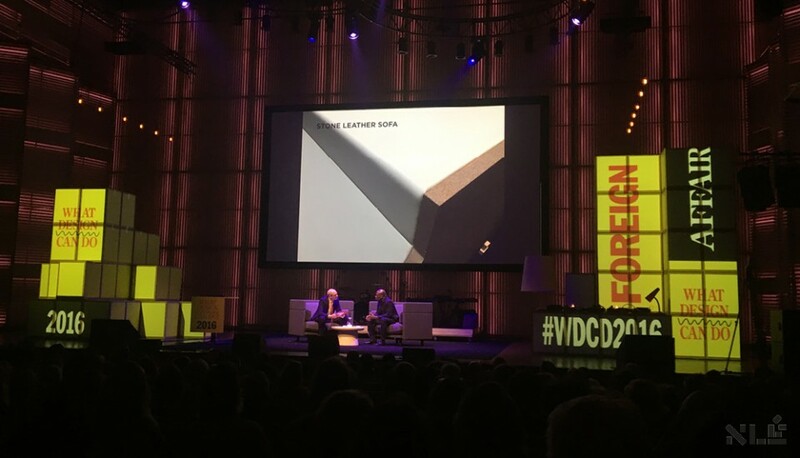 WDCD Live 2016 took place in Amsterdam on 30 June and 1 July 2016, this year for the first time in a new venue, the spacious music hall on the banks of the river IJ called Muziekgebouw aan ’t IJ. Some twenty speakers from all over the world and from various creative backgrounds gathered here to present best practices, broader visions and conceptual approaches in a programme composed around a number of themes. Among them established and unknown designers, innovators and thinkers who are shaping the present and future of their disciplines. What they all share is an approach to tackling current problems on the basis of a vision of design.